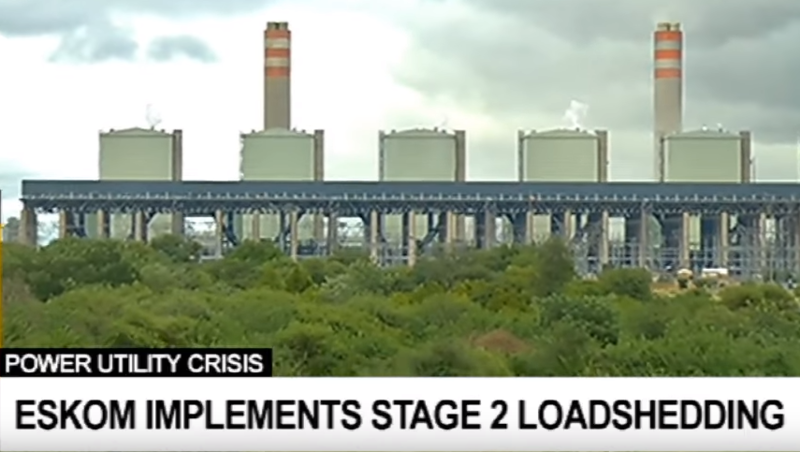 Eskom implements stage 2 loadshedding - SABC News - Breaking news, special reports, world, business, sport coverage of all South African current events. Africa's news leader. Public Enterprises Minister Pravin Gordhan says Eskom's new Medupi and Kusile coal-fired power stations in Limpopo have not been performing as well as expected. Eskom says it will implement stage 2 loadshedding on Thursday until 22:00. The power utility has implemented loadshedding for four days already. President Cyril Ramaphosa is expected on Thursday to announce more plans on how to solve Eskom’s power crisis. Public Enterprises Minister Pravin Gordhan told Parliament on Wednesday that the power utility needed a cash injection by April in order to survive. Gordhan said Eskom’s new Medupi and Kusile coal-fired power stations in Limpopo have contributed to the current loadshedding because they are not performing as well as they were expected. The stations were intended to relieve power outages in the country – however construction has not been completed. The stations are reported to have cost the country around R200-billion rand, three times more than the initial cost. This entry was posted on 14 Feb 2019,12:13PM at 12:13 PM and is filed under Business, Homepage Featured Story Slider. You can follow any responses to this entry through the RSS 2.0 feed. Both comments and pings are currently closed.